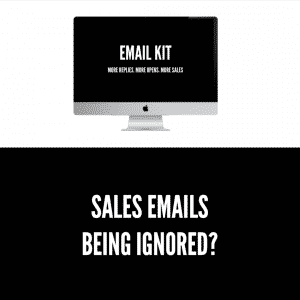 If you are trying to sell to everyone, then you’re selling to no-one. 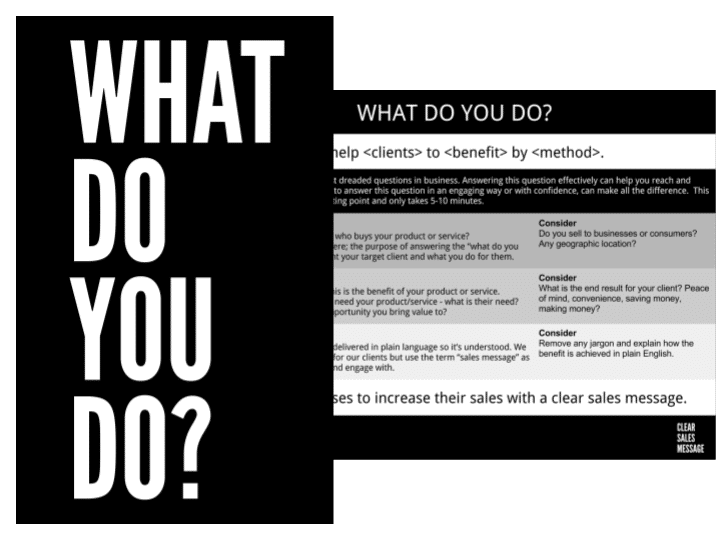 It’s hard enough answering the “what do you do?” question, (but we have a free worksheet to help or you can buy the Clear Sales Message book to solve this once and for all.) but second to answering “what do you do?” would be the “who is your ideal client?” question. 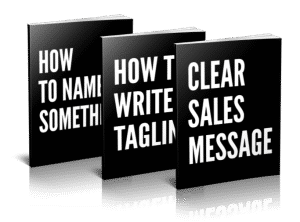 Not as common, but just as vital – if you don’t know who you are selling to, you will find it very difficult to reach them. Being a “one stop shop” and claiming everyone is a potential client is not helpful as you can’t target “everyone”, you need to be more specific about who would want your products and services and thus what you need to communicate to them and how you can reach them. 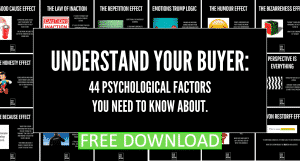 This simple worksheet covers everything you need, in a template style, to allow you to define the appropriate type of client for your product or service.